Still not feeling up to par this morning. I managed a decent four hours kip though. 0430hrs: Made cuppa and returned to sleeping bag and read some of the Blood Red Snow book. 0530: Made cuppa, started laptop to update this and took me medications. Tried to take a photo but the new camera wouldn’t shoot? What have I done? I put the batteries on charge in hopes that this will solve me dilemma. 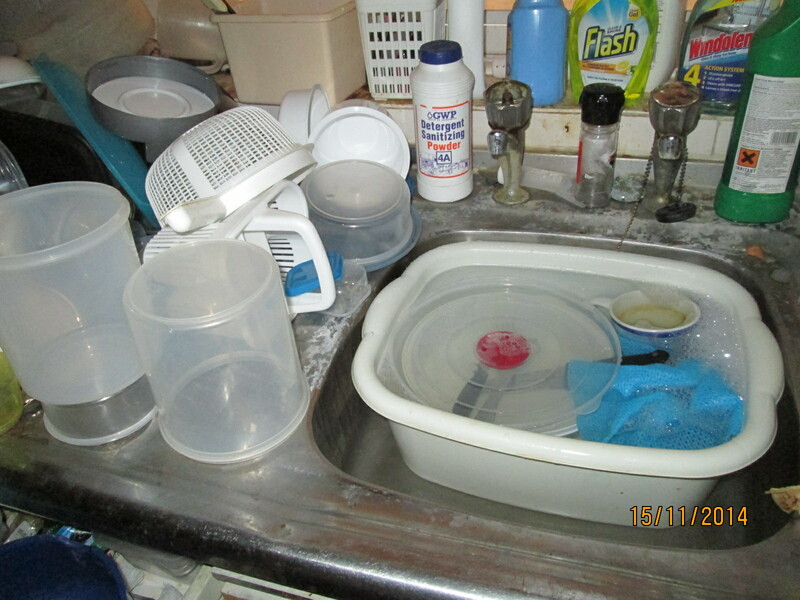 I looked briefly at the pile of washing up waiting for attention – and ignored them like any true professional loafer would. Really want to get out today and take some photographs for the Troll Free Zone gals from America, Australia, Canada etc. But I’m feeling drained again. I’ll see how I feel in a bit. Not so much blood this morning I think? Did a bit of Facebooking and posted yesterday’s Diary. 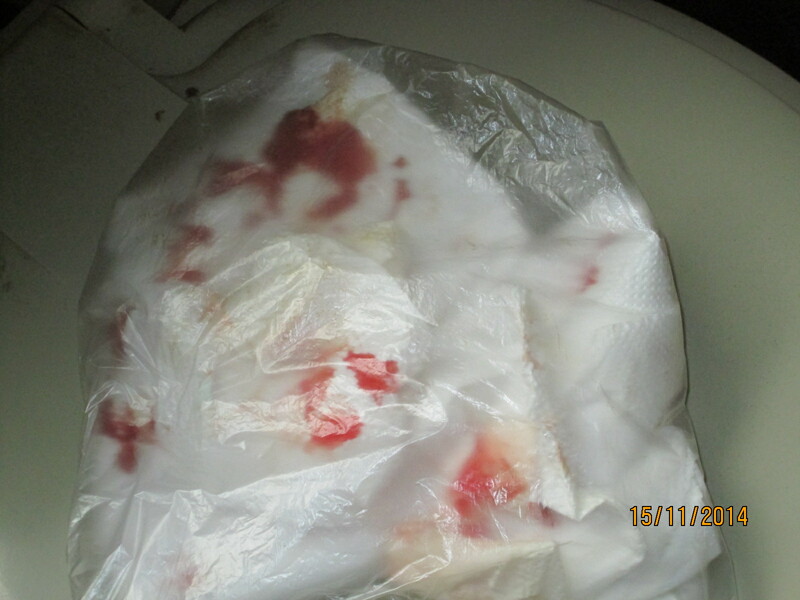 Cleansed and checked and creamed little ‘Inchy’ – blood spurting again. Getting a bit fed-up with this now. Then again feeling so depressed with everything I’m not surprised I’m getting ratty. Set off on my scenic route walk to town. Bit dark but not too cold yet. 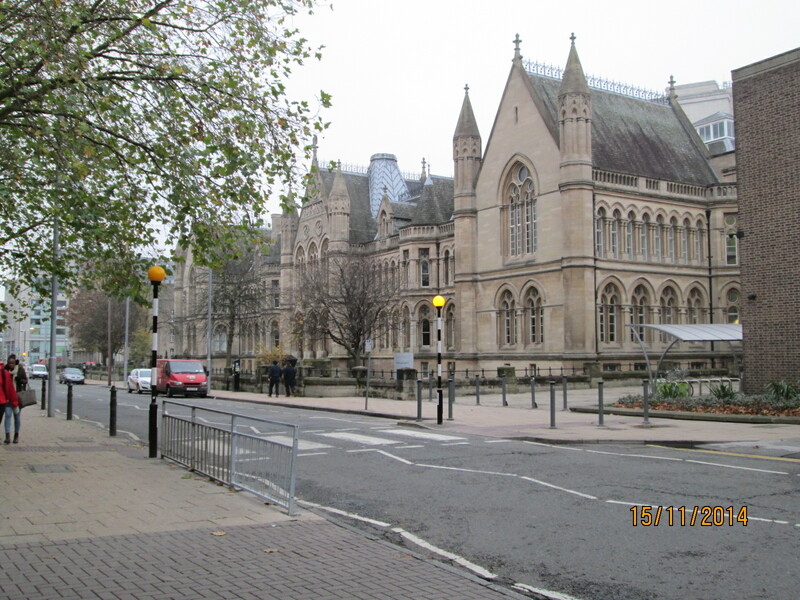 Took some photo’s en –route and in town, when the heavens opened and down came the rain. I felt so sorry for a Big Issue seller I bought her an umbrella. The old library building, now part of Trent University looked nice in the rain. 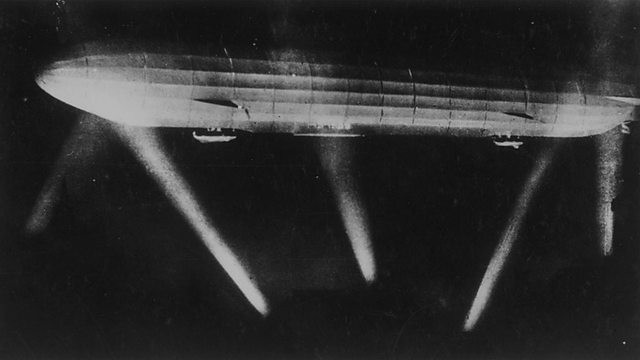 It was bombed in 1917 by a German airship, but soon repaired with great care. Walked to the 99p shop and got some bits. Then to the Pound Shop for some long socks. Then I hobbled to Primark for underwear to replace me bloodied ones that won’t wash out. Got some long sleeve T-shirts, my own fault for not going to the launderette that I needed these. 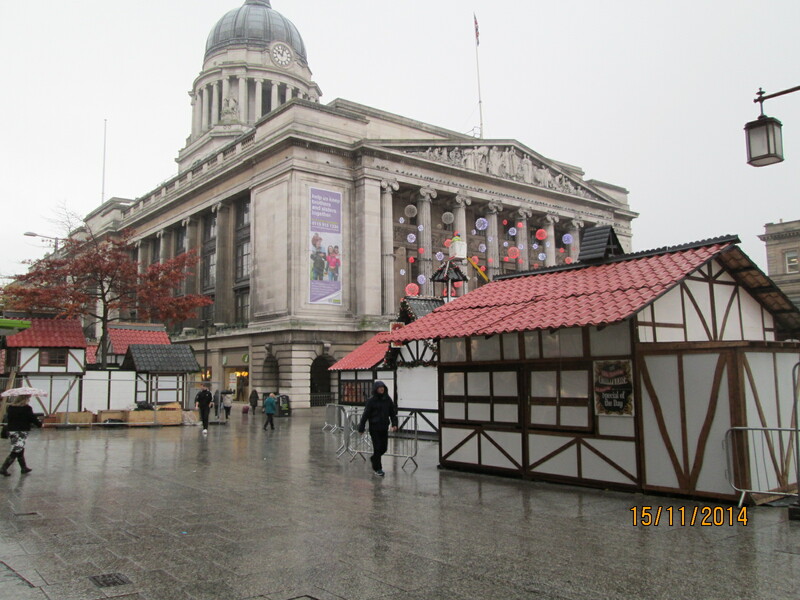 The workers were in the slab square preparing the Nottingham ‘You-can’t-afford-it’ Christmas stalls. Then off to a cob shop so I would have something to eat this weekend now I have no means of cooking anything back at the hovel. (Double Tsk!) Good job they had some cheapo ones in for me. 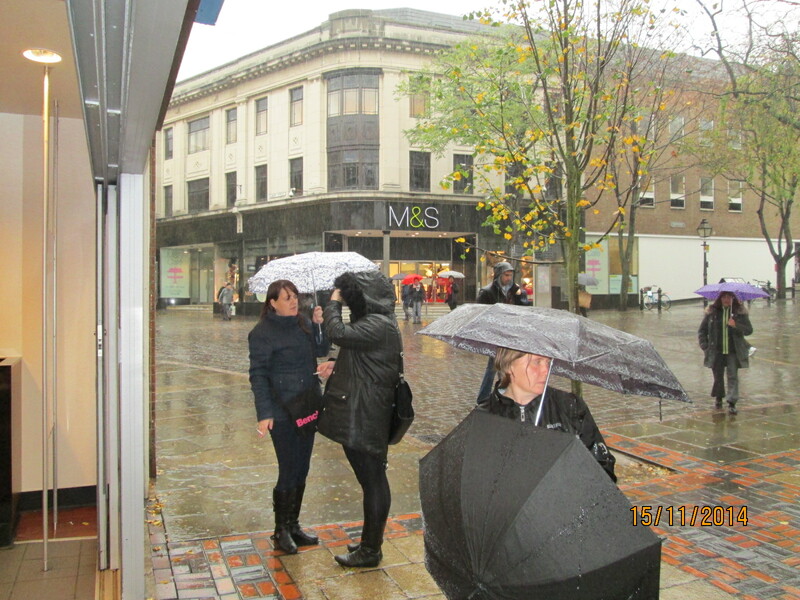 Took a photo of shoppers in the rain outside the Cob shop. Caught the bus back to Carrington and pondered on whether I should get some chips to go with me sarnies tonight or not – I remembered how horrible the last chips were ones that I got from Pancho’s and decided against it. Still raining, but at least the camera seems to be working. Glad something is! Well I didn’t actually, I tried – but nothing happened! Oh dear, sadness and depression dawning again? I pressed and held the Start button to turn it off. Gave in a minute and pressed again to try and start her. Several minutes later message: Start-up is not responding do you want to (I forget the word) reset to a time the laptop last worked? Yes! Many minutes later it came to life… Phew! But very slowly indeed. So I got this diary done ASAP in case she conks-out on me again. Arose about 0330hrs and went down to make a cuppa. The laptop was upstairs so I returned to update and post yesterday’s diary and have a poddle on Facebook. Feeling strangely depressed a tad again this morning. The knees are still not very good, and the Angina… well, not good also. Got a lot of sorting to do, the launderette; well I’ll have to manage for clothes until next week. Then I’ll have the struggle of carrying two dirty great bagsful down to the launderette. – Not Done! I’ve got to get to the G.U.M. clinic to book another appointment. Not Done! I want to get to the Nottingham Hospice Charity Shop with the bits for them. – Not Done! I’ve got to go to the Computer shop to sort laptop. – Not Done! I’ve got to sort out a new microwave cooker. – Not Done! Got to sort the rubbish and put the bins out for collection. – Done! I washed the little ‘Inch’ no blood showing at all. Until I pulled at him and it spurted out again. This time I could see the lesion as it filled with blood and then flowed out. As I’ve said before, thank heavens for kitchen towels! I went back down and put the bins put out collection, made another cuppa and took me medications. Then I returned to the laptop. Coreldraw9 is now working in a slow fashion thankfully. Not feeling too well today, staying put indoors.